This review is about a wonderful new multimedia product. 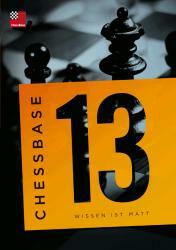 When it comes to chess improvement methods, we often only consider learning from books, and maybe they are best. Yet thanks to the integration of computer, video, audio, and software, we can have chess material that engages all our senses, which broadens our ways to learn.